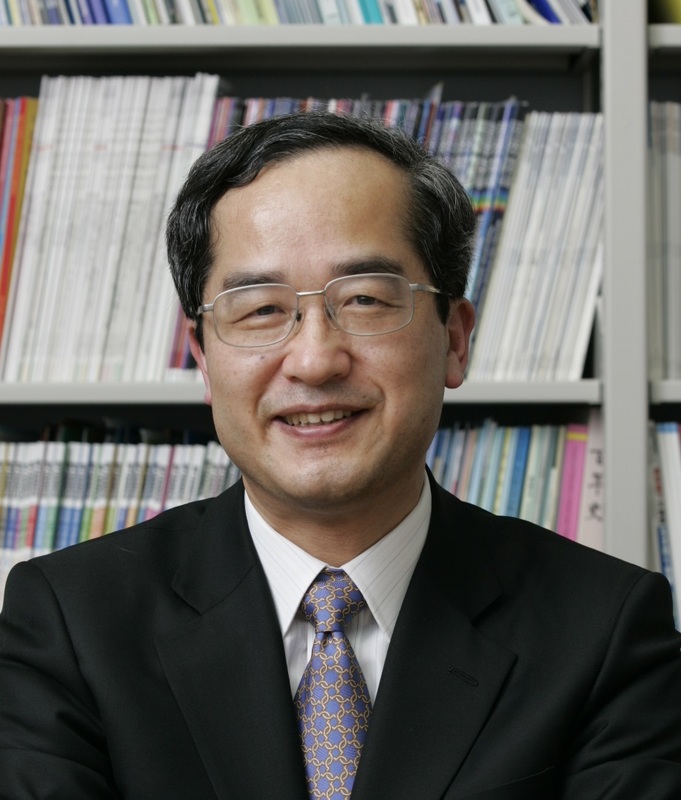 Yasuhiko Arakawa, ICO President 2014-2017, strives for ICO to become an ICSU Union. For the term of 2014–2017, I am honoured to serve ICO as the President. ICO was founded 68 years ago and has become the leading international academic organization in the field of optics and photonics. Immediately after I started the job last October, there was big news – the announcement of the 2014 Nobel Prize award was made. I would like to express my congratulations to Isamu Akasaki, Hiroshi Amano, and Shuji Nakamura for the 2014 Nobel Prize in Physics for the invention of efficient blue light-emitting diodes that has enabled bright and energy-saving white light sources. I am also pleased to congratulate Eric Betzig, Stefan W Hell, and William E Moerner, recipients of the 2014 Nobel Prize in Chemistry, for the development of super-resolved fluorescence microscopy. I do hope that this event encourages more young people to be engaged in science and technology in the optics and photonics fields. One of our focuses in 2015 is the celebration of the International Year of Light and Light Technology (IYL2015). IYL2015 is a global initiative to show the citizens of the world the importance of optical and photonic science and technology in their lives. Indeed, the applications of light technology have revolutionized society through medicine, communications, entertainment and culture. Initiation of new and durable partnerships between the scientific, public and private sectors is a priority for the IYL2015. ICO will contribute to the IYL2015 as one of the endorsing partners together with the International Council of Scientific Unions (ICSU), the International Union of Pure and Applied Physics (IUPAP), and other academic unions. I, as the ICO President, would like to solicit all ICO territorial committees and international member societies to enhance their activities in their own unique way for promoting the celebration of the IYL2015. The opening ceremony of the IYL2015 will be held on 19–20 January at the UNESCO Headquarters in Paris, gathering together 1500 people, including eminent scientists, industrialists, high officials, decision-makers, and promising young researchers. The event will certainly provide a suitable forum for scientific and policy sharing in science and technology. All Executive Committee members of ICO will participate in the ceremony as delegates of ICO. I also believe that each ICO territorial committee plans to send several delegates to the ceremony. I have started the discussion on re-organization of ICO during my term as President. ICO was founded as an affiliated commission of IUPAP, which is one of the regular members of ICSU. Taking into account the rich history of ICO and the huge increase in the science and technology of the optics and photonics fields, ICO has already started discussions aimed at the elevation of ICO as a union that can become a direct member of ICSU. If ICO is a member of ICSU, ICO activities will become more visible, further emphasizing its role and responsibility as the international organization for optics and photonics. Promotion of optics and photonics for young researchers and students is important, particularly in developing countries. Those activities should be continuously supported by ICO. Moreover, we will host or support more conferences in developing countries in many formats, such as ICO topical meetings, which provide unique opportunities for young people in those countries to talk directly with distinguished researchers in the world. The exchange of knowledge and visions will pay great dividends for the future of our global society. I am very happy to follow the wonderful job that Duncan Moore, immediate past-president of ICO, accomplished in the last three years. I have just started to work with excellent bureau members on many exciting events. For the success of ICO activities, contribution of all ICO members is indispensable. Finally, I want to thank Maria Calvo who served as past-president in the last term, for giving us her deep insight and significant suggestions.